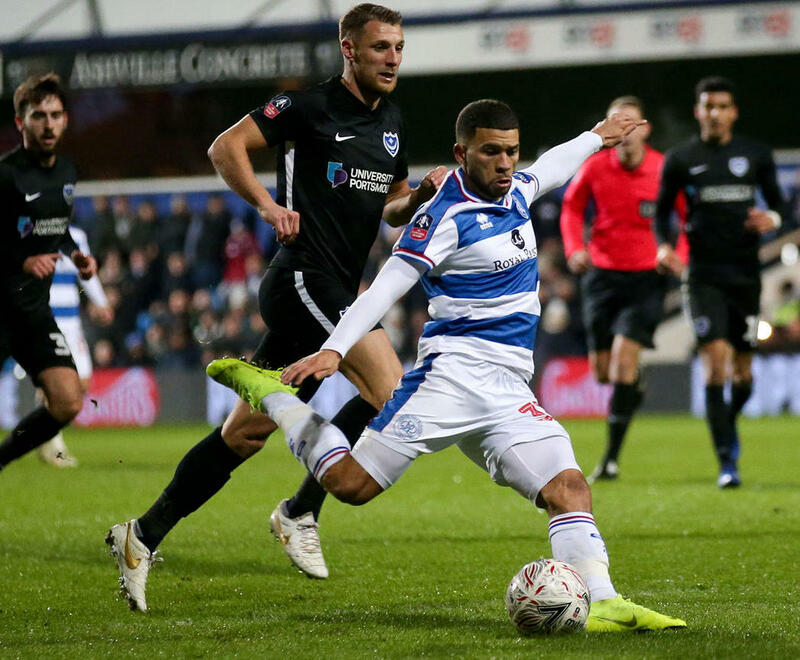 Nahki Wells and his Queens Park Rangers teammates booked their place in the Fifth Round of the FA Cup for the first time in 22-years with a 2-0 win against Portsmouth. Second half goals from the two forwards Wells and Matt Smith gave a dominant Rangers side a deserved victory over League One’s third-place team. The result means Queens Park Rangers will play Watford in next week’s FA Cup 5th round for a chance to reach the Quarter-Finals. With 21 minutes left Queens Park Rangers deservedly took the lead albeit in a scrappy fashion. Rangers had looked dangerous from set-pieces all night and when Joel Lynch diverted an effort goalwards, the predator Wells was on hand to bundle it in. 1-0 and Loftus Road was rocking!